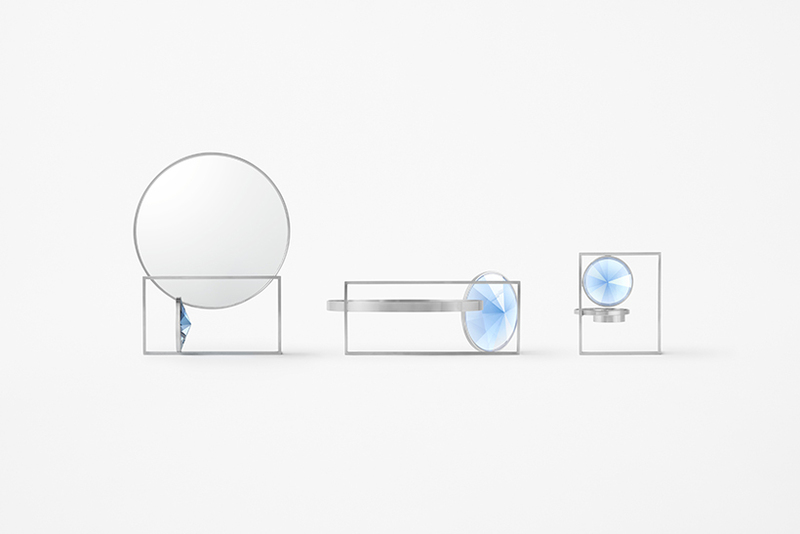 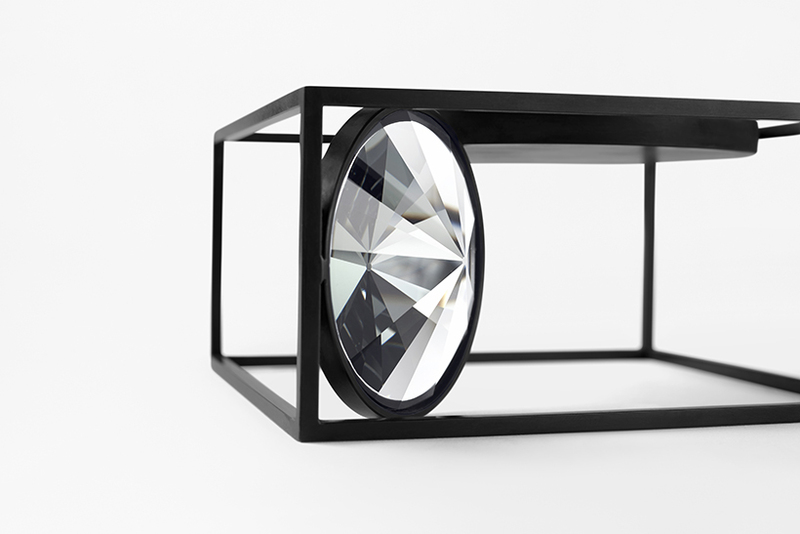 An interior accessory collection for “Atelier Swarovski Home”, launched by crystal brand Swarovski, founded in 1895. 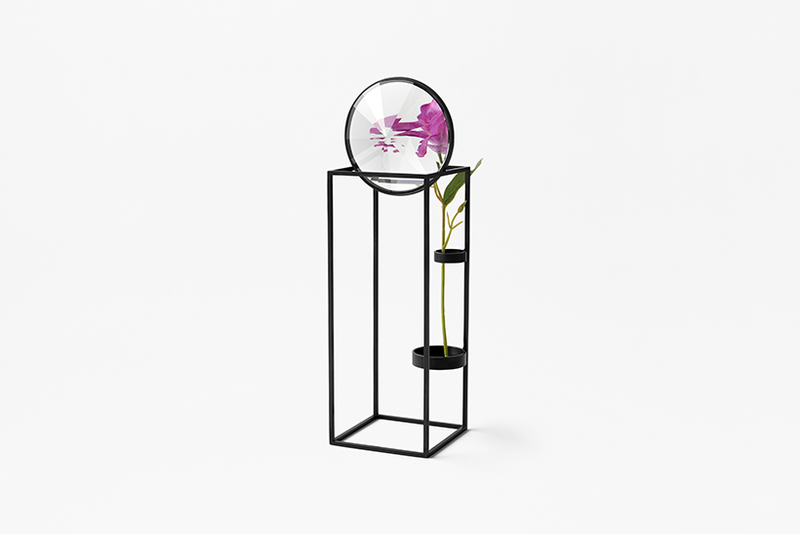 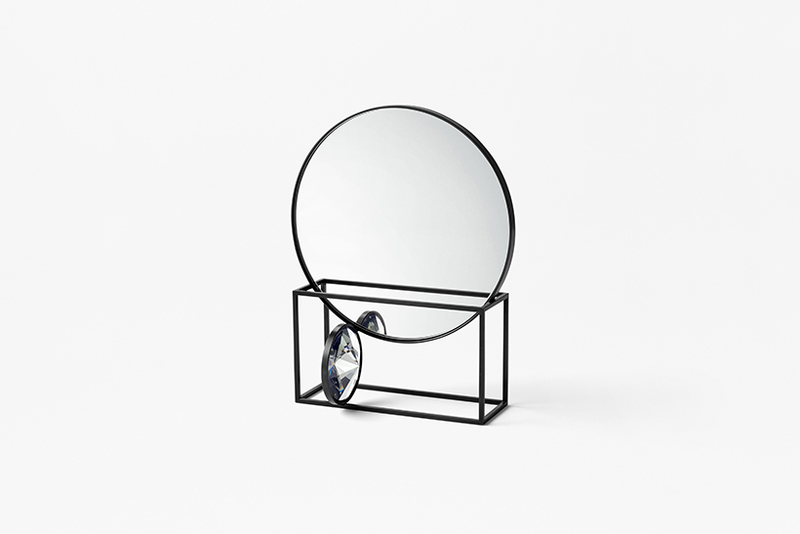 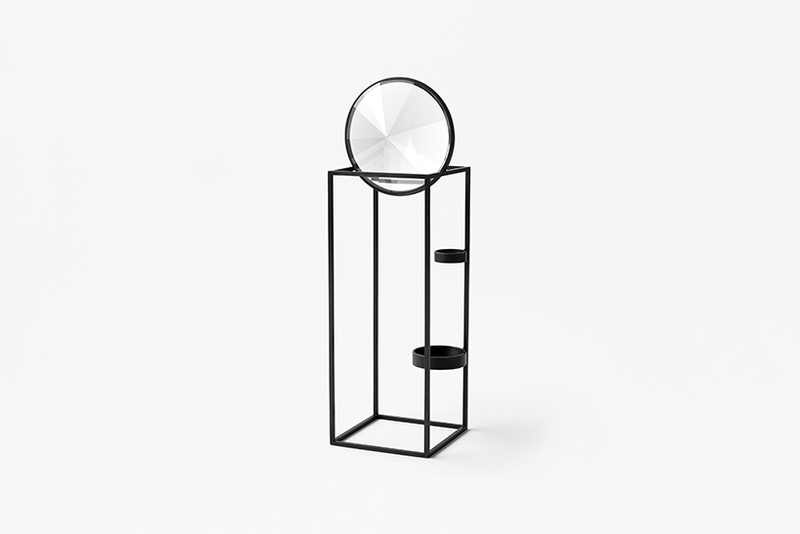 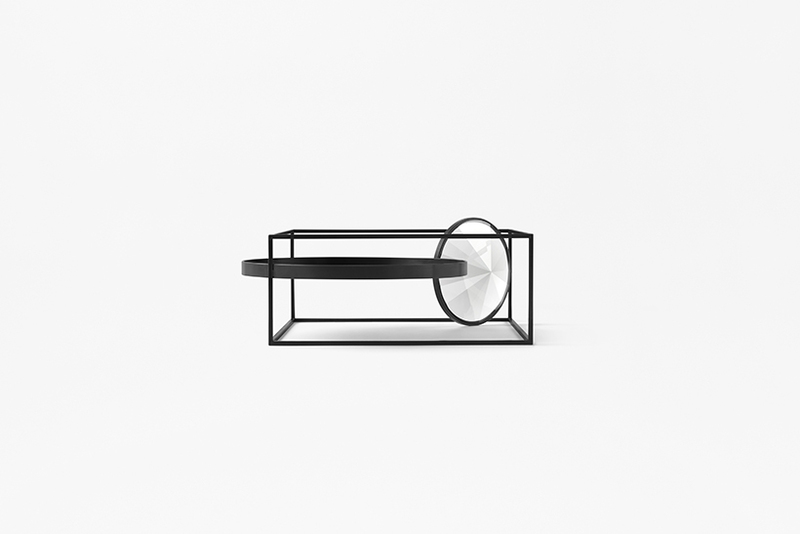 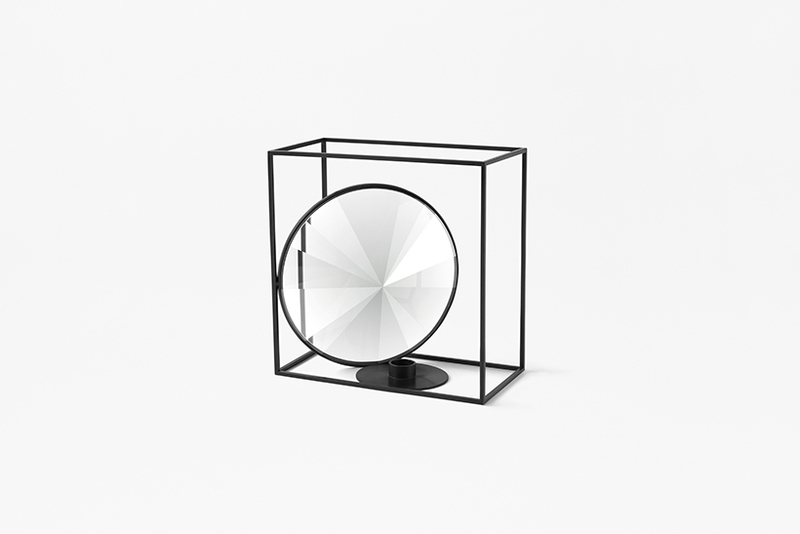 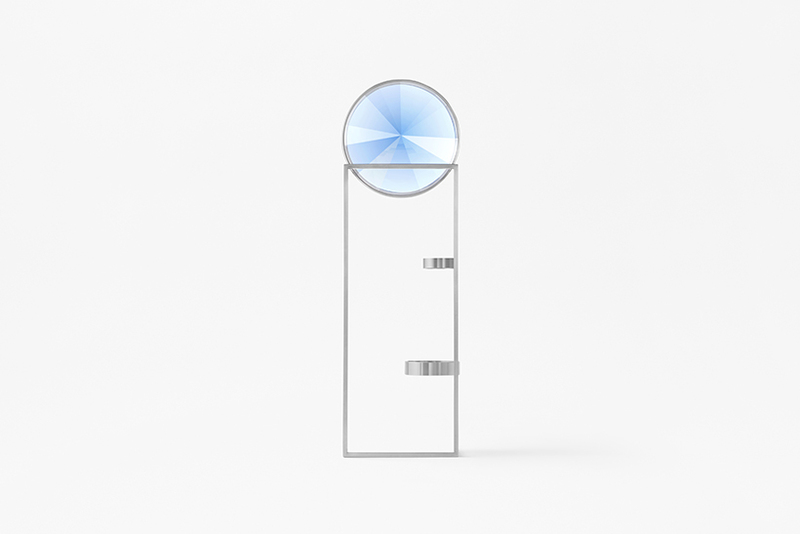 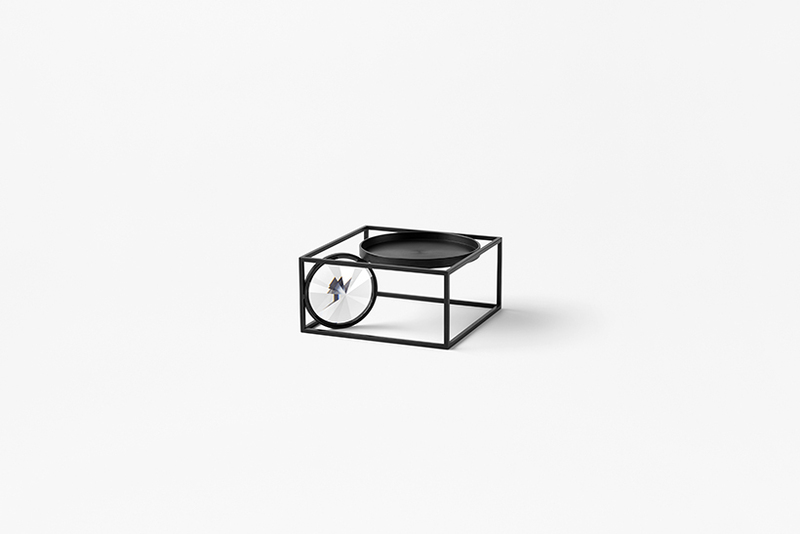 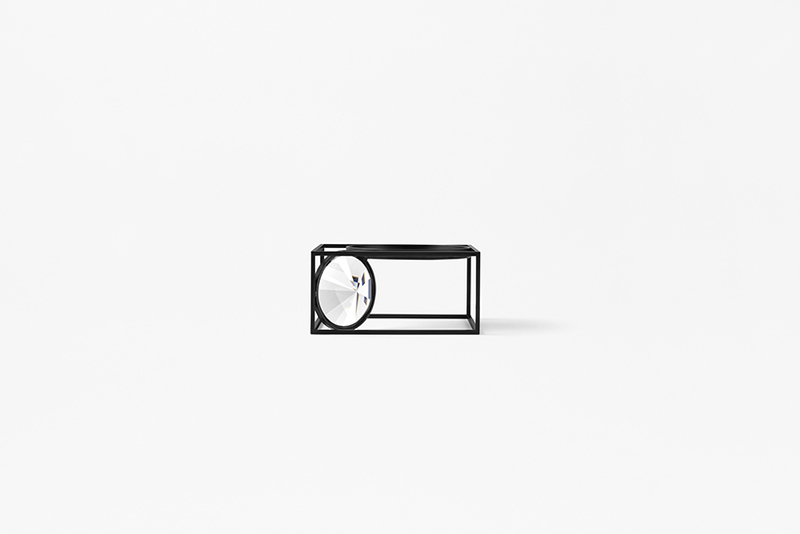 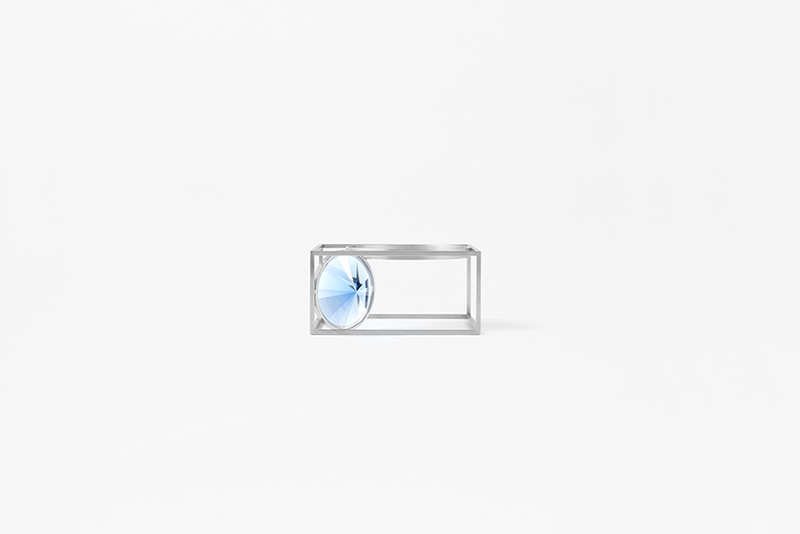 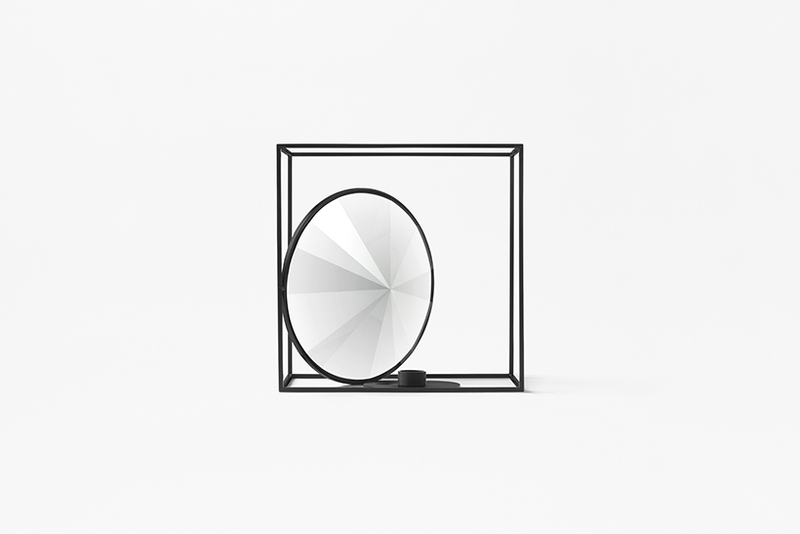 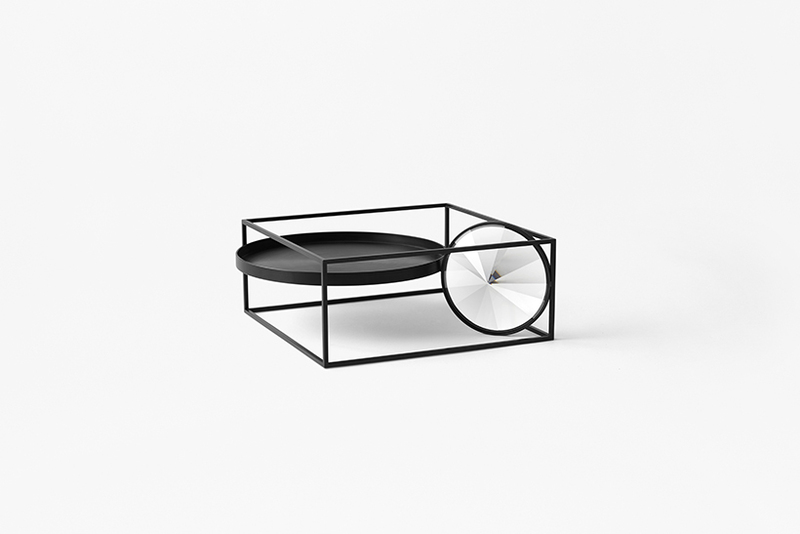 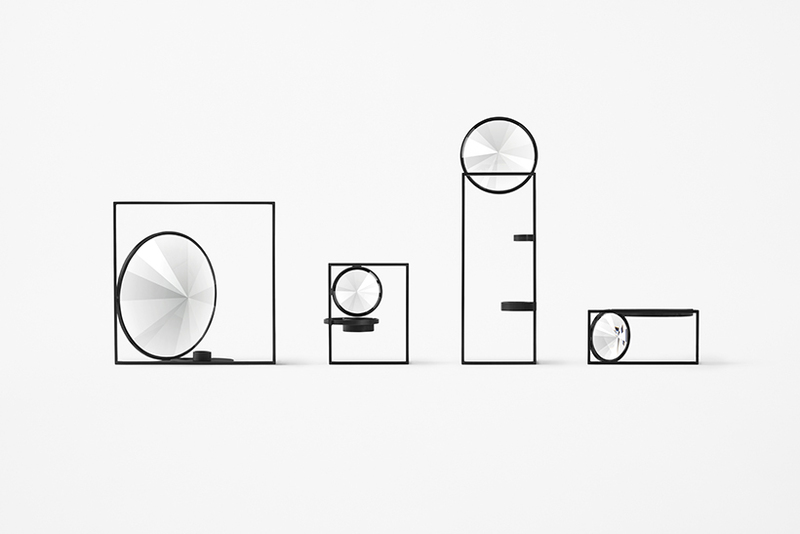 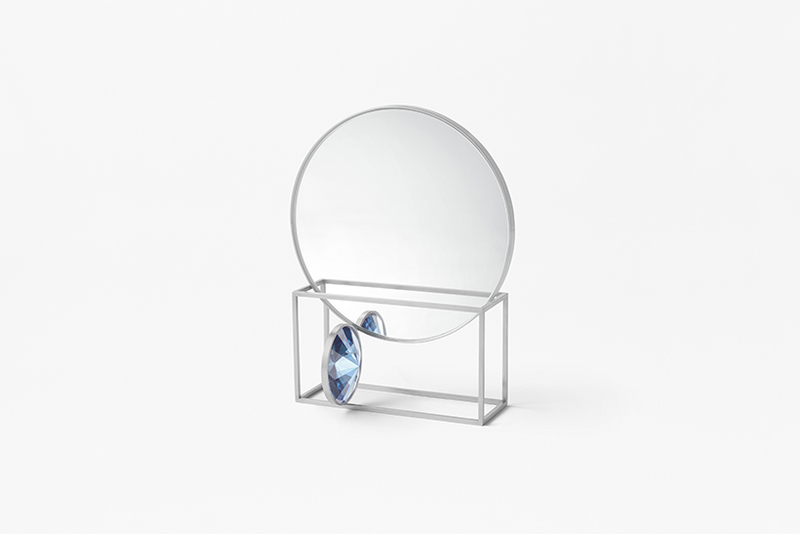 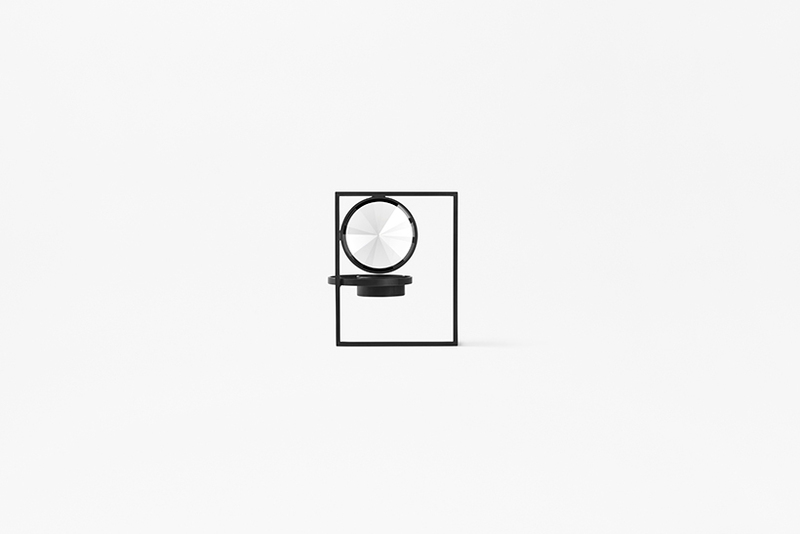 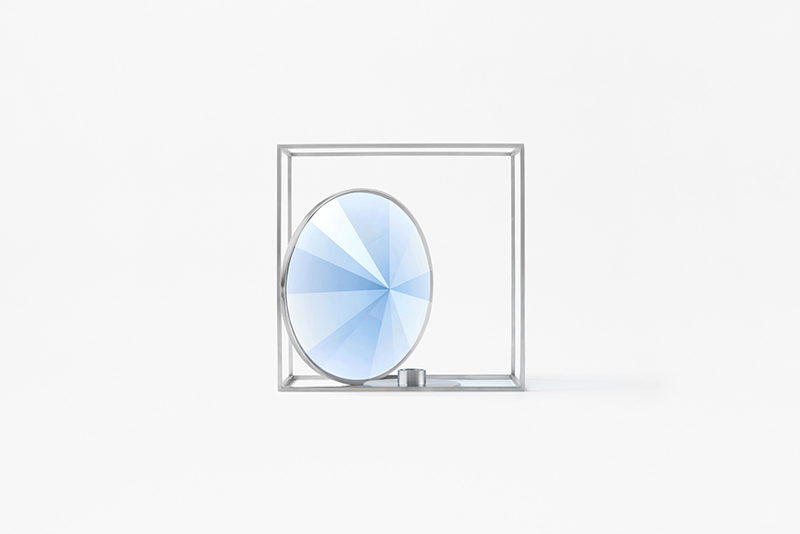 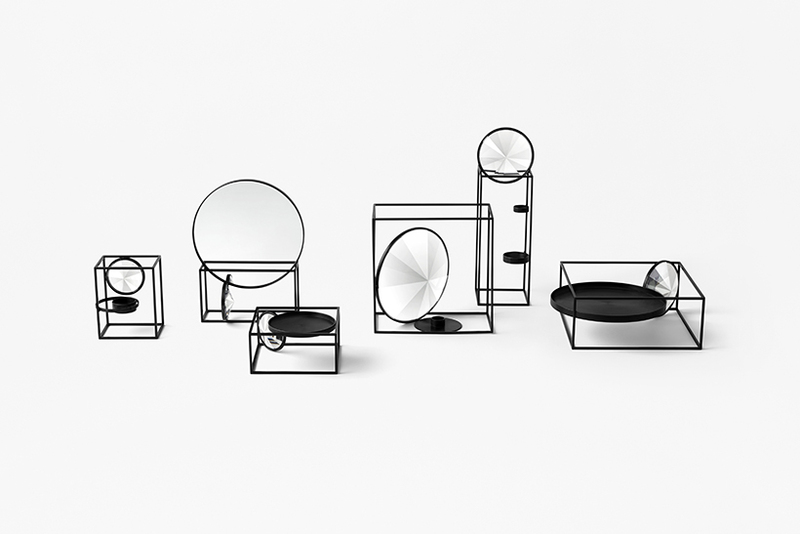 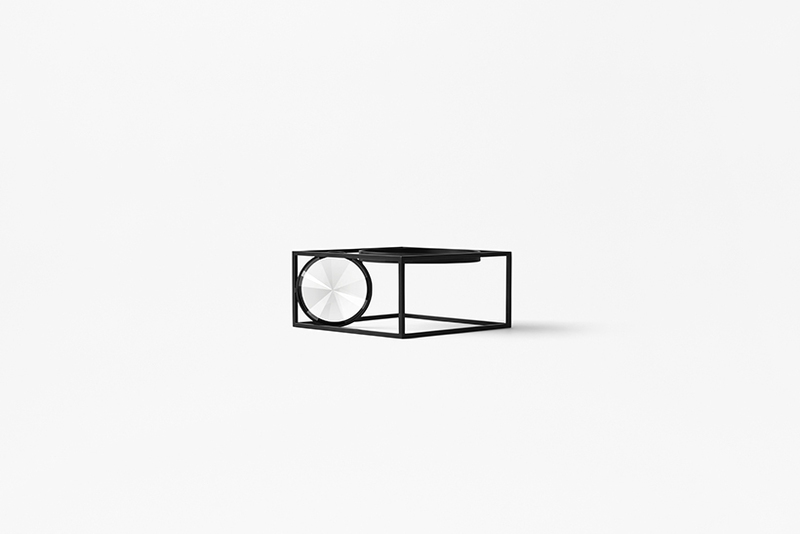 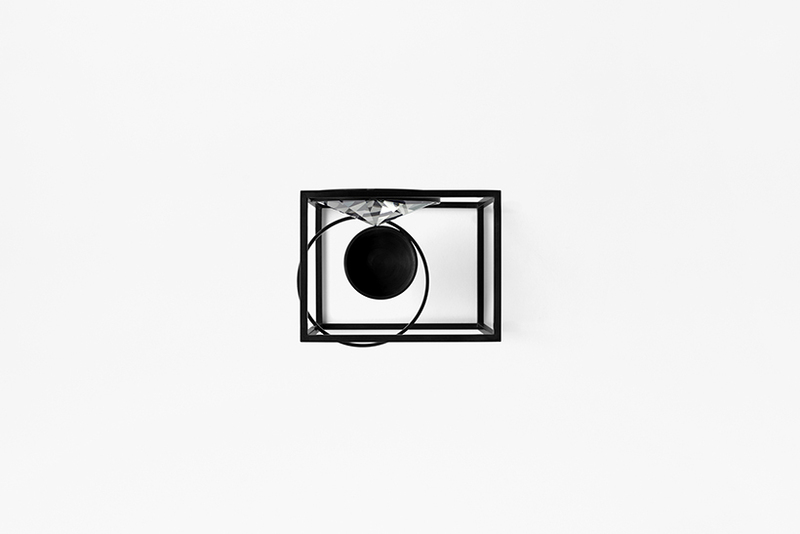 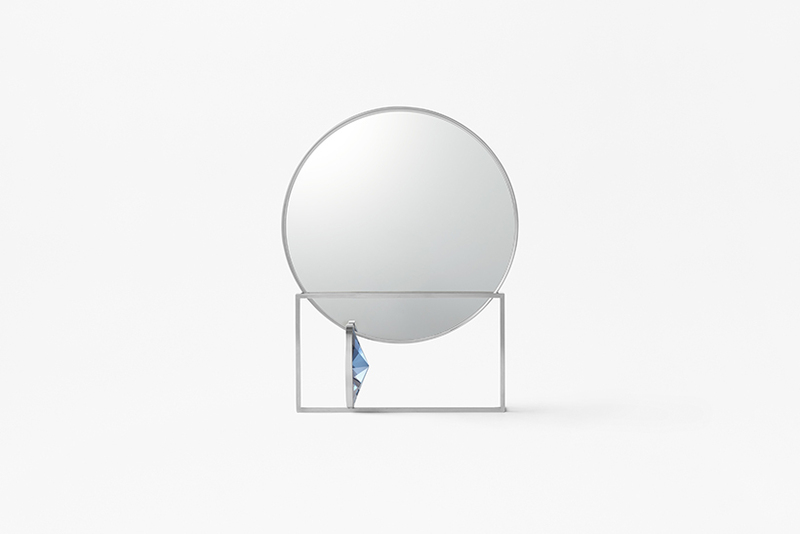 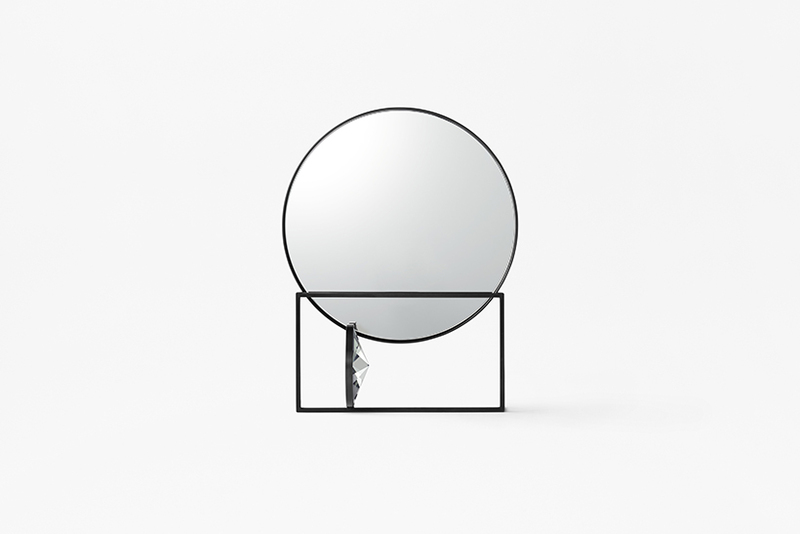 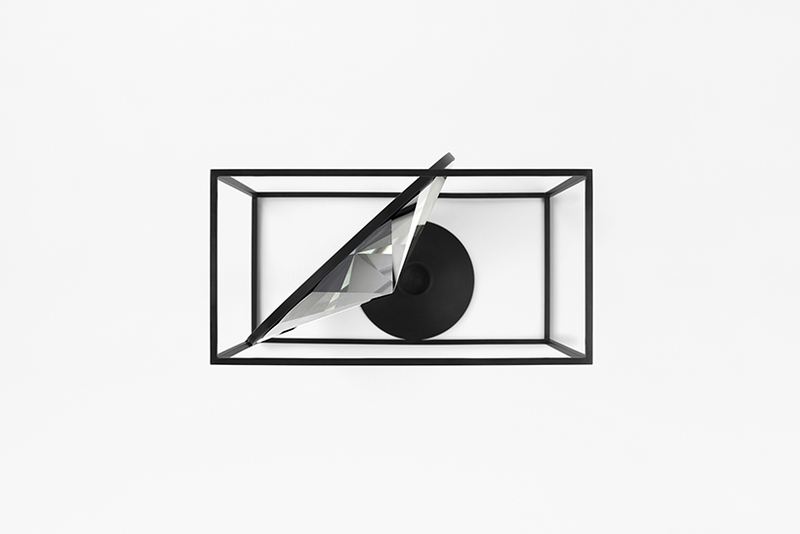 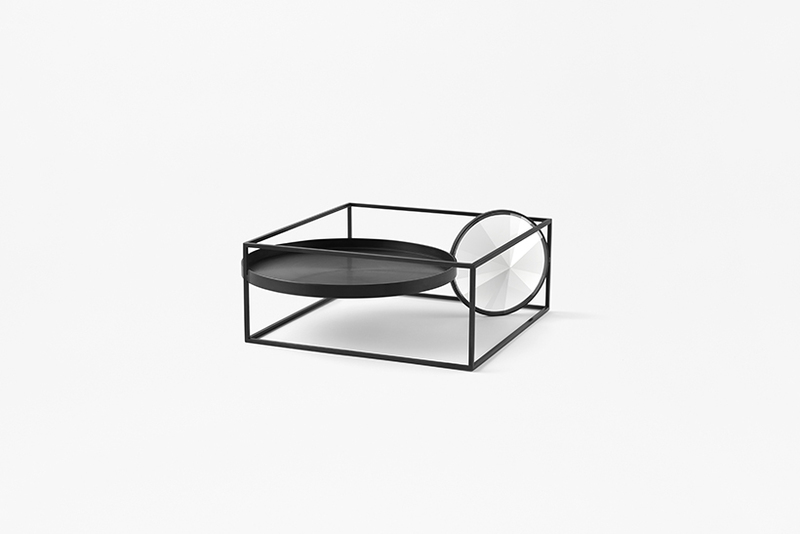 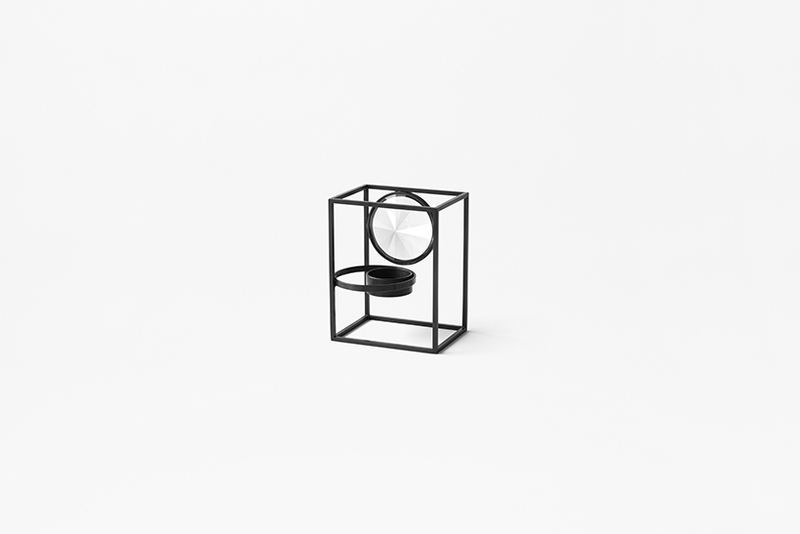 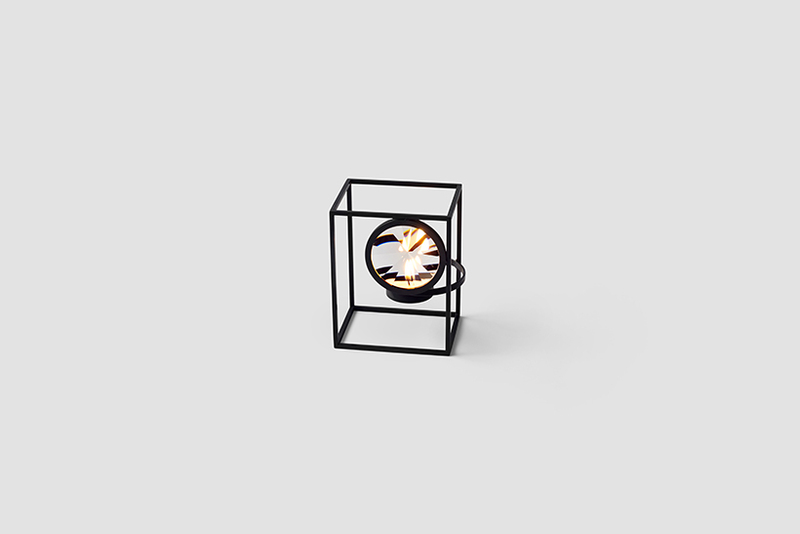 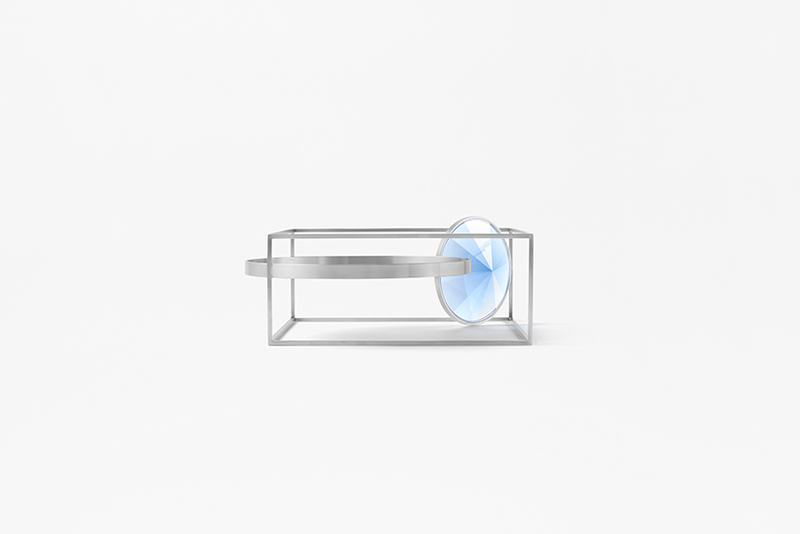 The collection showcases cube shaped frames that hold various combinations of crystal discs and metal rings. 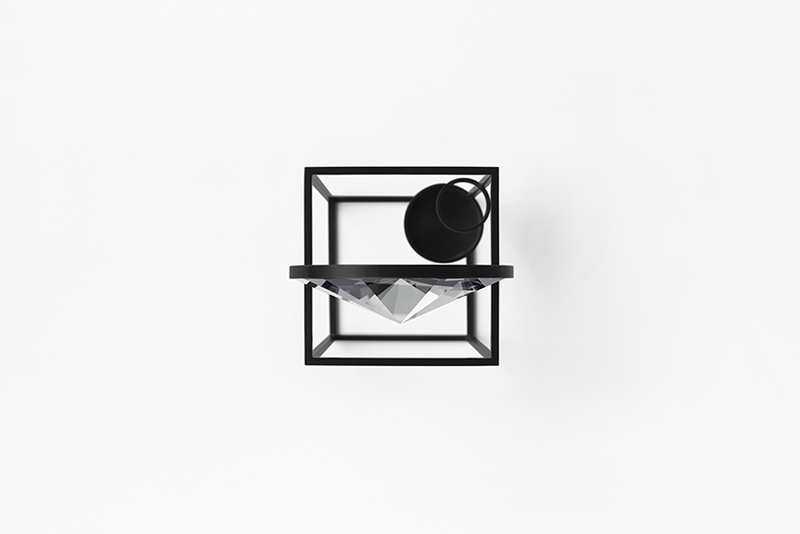 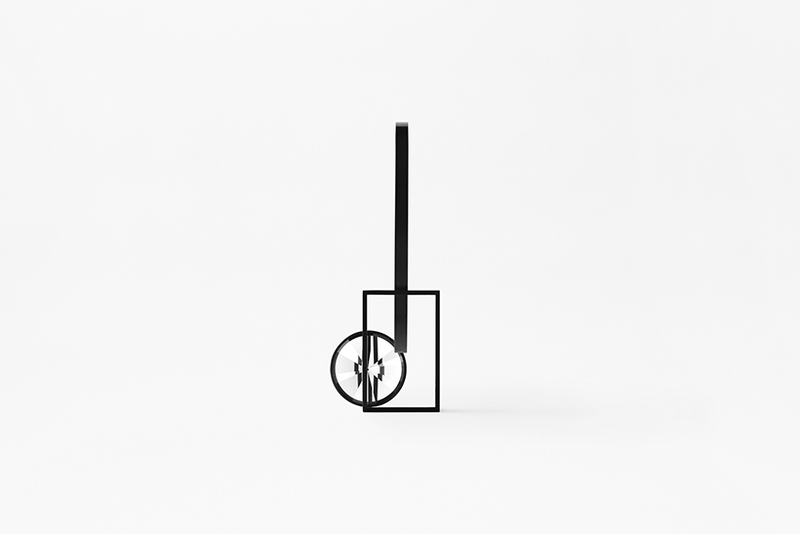 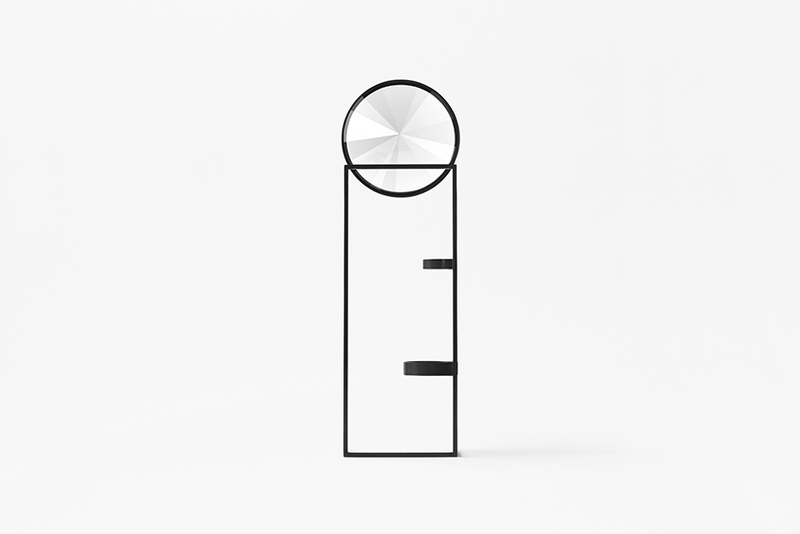 All elements in these objects are supporting one another in the most minimal way appearing as overlapping shapes that are just barely holding their balance. 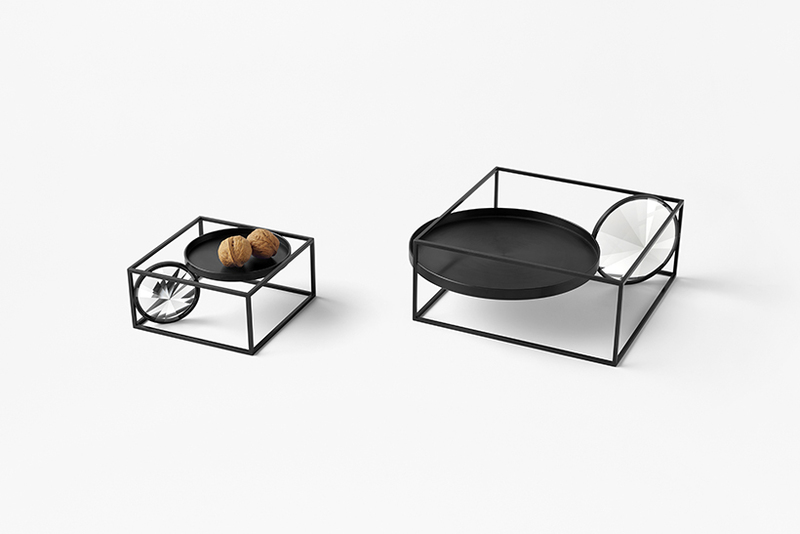 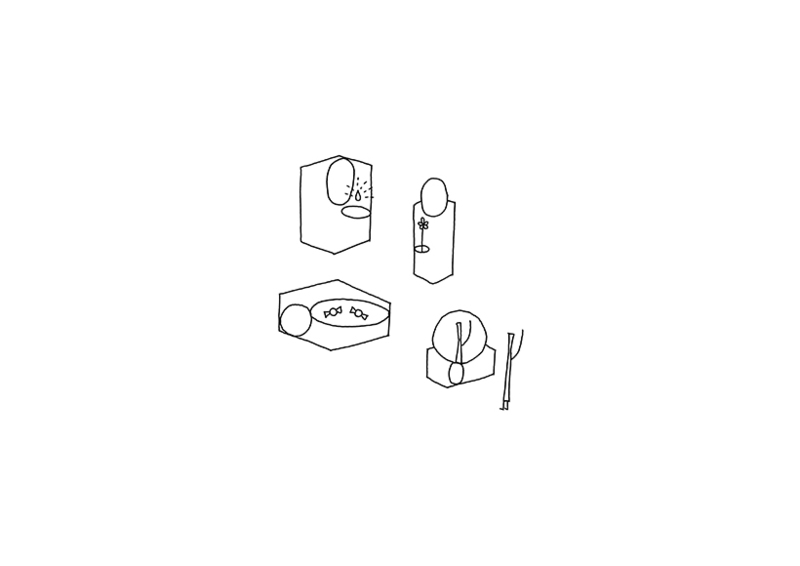 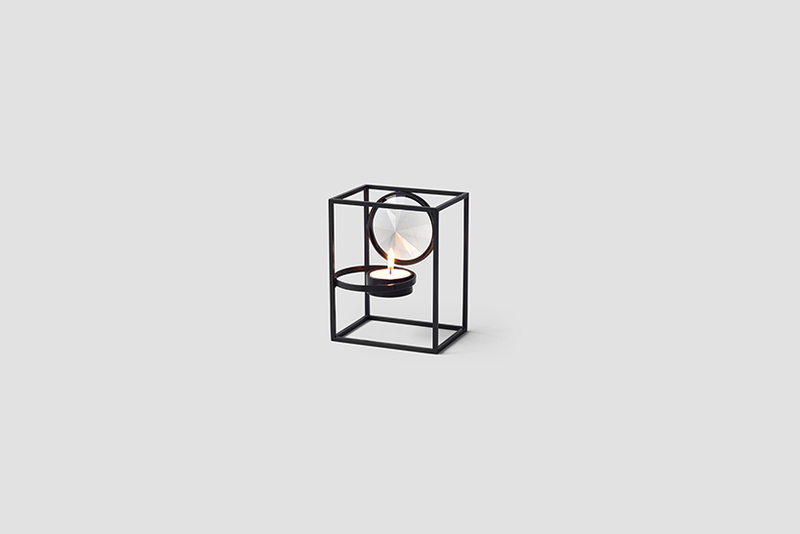 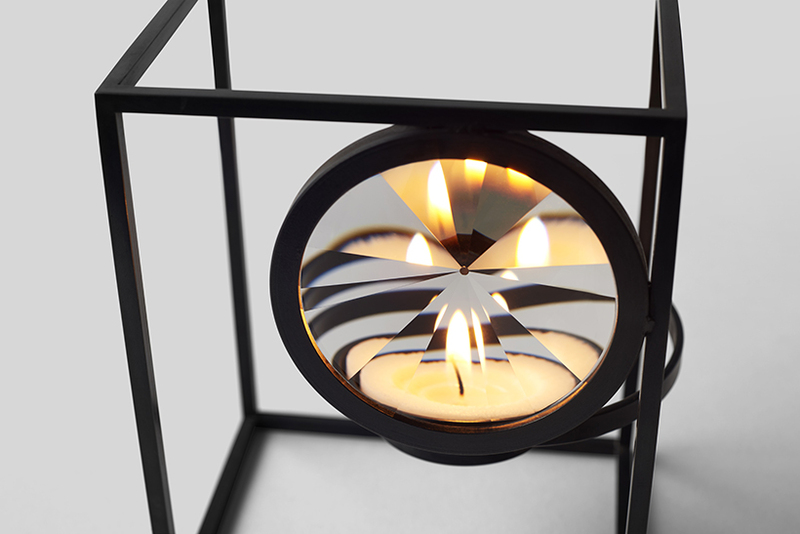 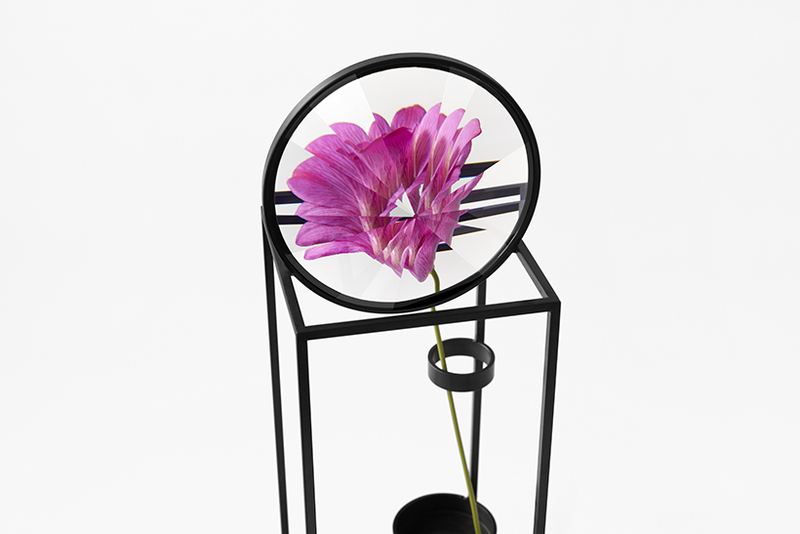 Depending on the position, direction and size of the rings, each item has different functions as a candle holder, vase, tray, and a mirror. The flowers or the flame of the candle can be enjoyed by viewing them through the carefully positioned flat-cut crystal disks, framing the object. 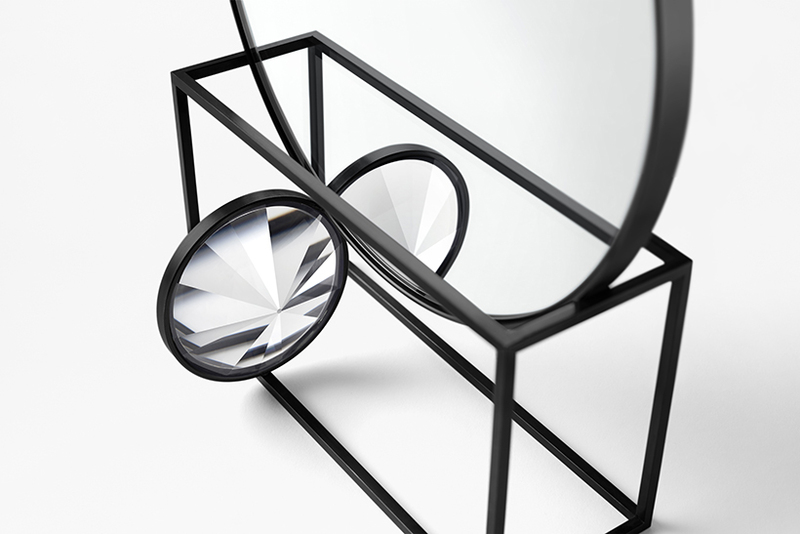 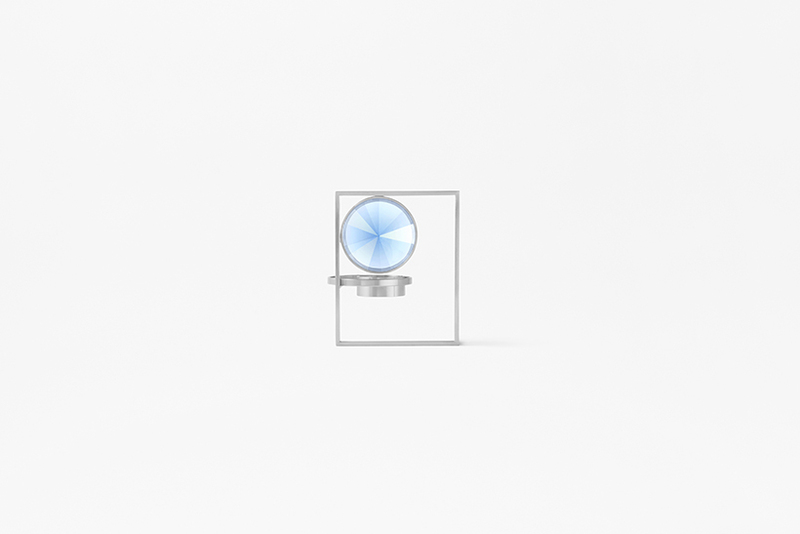 There are two types – blue coloured crystals are used for frames with a mirror finish, and black coloured crystals are used for frames with a matte black finish.